We’re all smart, well-rounded, and educated people, right? So why do we keep making the same poor choices that cause problems for ourselves? Why do our relationships sometimes suffer from communication issues and we feel lost for insight? Stuck in old, familiar patterns of blame and judgement of others, when we want to feel free, liberated and joyful? It could be because our ego is in control of our life. Inserting itself from the sidelines into our work, love-life and friendships, sabotaging us without meaning to. Once you can identify whether or not your ego is in charge, you can begin to change the behavior and patterns that are keeping you from creating the life and relationships you want and deserve, and that’s what this course will help you achieve. In this course you will learn how your ego has developed, how it creates self-sabotaging behaviour, and how to navigate it to cultivate inner peace and develop life mastery. You’ll learn what triggers you to react, and get to the root of why you sometimes feel anger, fear, anxiety, and other emotions that are holding you back. You’ll learn how to move out of the traps of blame, shame and guilt as well as dissolve common mental patterns of judgement and pride. You’ll develop crucial skills to befriend your mind, leading to a more balanced way of living in the world that fills your life with joy, laughter, fun, success, and healthy relationships. 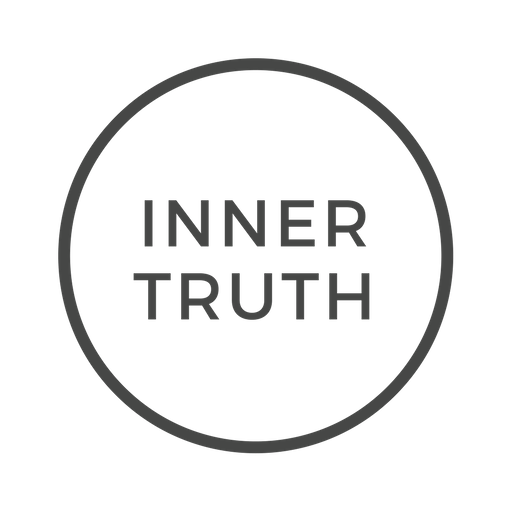 David Newell is the Founder of Inner Truth. 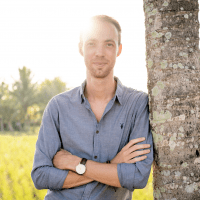 Having burnt out in the corporate world, he spent six years studying psychology, spirituality and neuroscience to deeply understand the connection between mind, body and soul.  Through the weekly Inner Truth Podcast, David has shared his learnings with thousands of people all over the world and helped them connect to their inner wisdom and transform their lives. You will receive a total of 7 downloadable audio lessons totalling around 2 hours of listening time.